The 22nd TCT Show will take place 26-28 September at the NEC in Birmingham, UK. The TCT Group’s mission is to accelerate the adoption of 3D technologies for design, development and manufacture across all industry sectors. 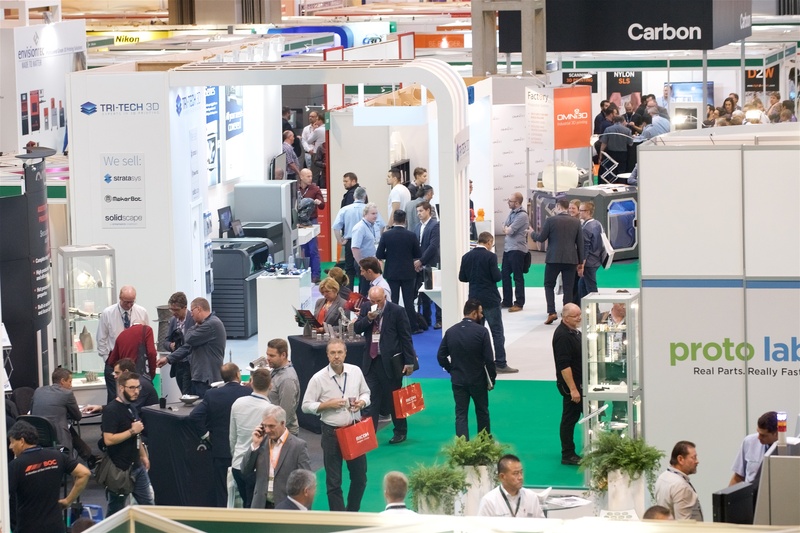 Apart from the largest concentration of advanced digital manufacturing exhibits in the UK, the show also boasts innovative features, experiences, learning zones and conference programmes for insight and education. There is no better way to evaluate technology than going to see it in the flesh, and exhibitions present the most efficient way to evaluate multiple technologies and products in one visit. 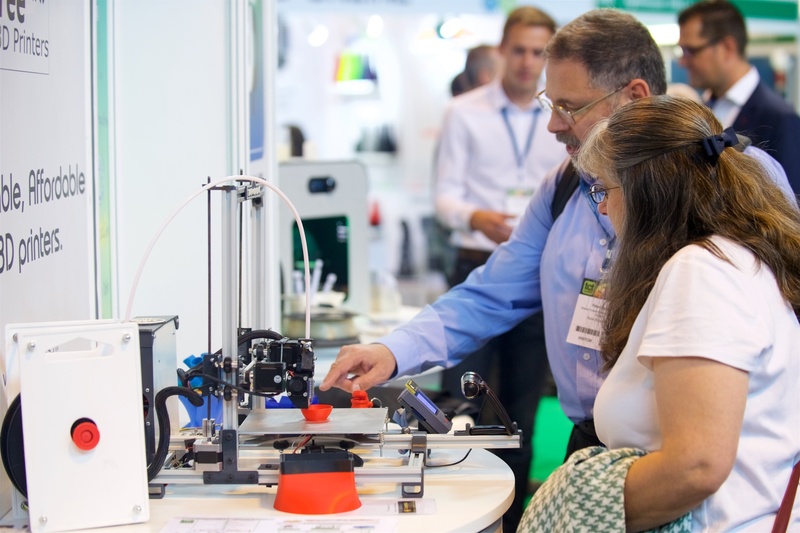 The TCT Show floor offers unparalleled access to the tools needed for realising ideas across product development, engineering and manufacturing projects. All of the supporting hardware and software for scanning, digitising and inspection and for design and manufacturing will also be on display. 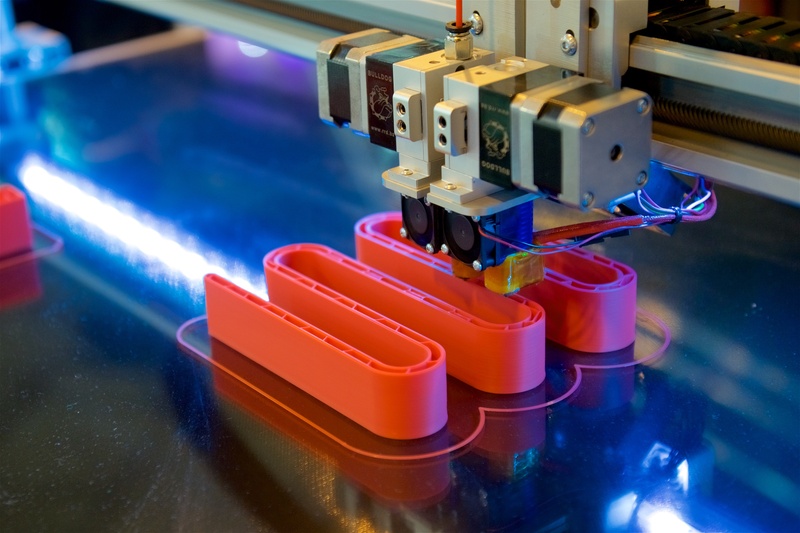 If you are looking to source 3D printing and additive manufacturing machines, or the technologies that support and complement them, this is a must-visit event. As well as the exhibition, the TCT conference is a highly popular part of the event. The conference has been an annual celebration of inspiration and innovation in product development, engineering and manufacturing since 1996. It presents applications and insights from some of the world’s best. In the 20 years since the first TCT conference took place, the stage has been graced by the leading lights of the industry including industrialists, academics, consultants and users. These free-to-attend sessions are a must see for anyone interested in the current and future methods of making. This year’s speaker line up cuts across a wide range of industries and includes real world applications from industry experts and leading research institutions from across the globe.